UPDATE (1:49pm): Here’s everything we know about the game. From what we’ve heard, this game is under development at both Bethesda Game Studios’ main office in Maryland and at the Austin office formerly known as Battlecry Studios. That Austin office, which started in 2012, was making a hero shooter called Battlecry before Bethesda canceled it. 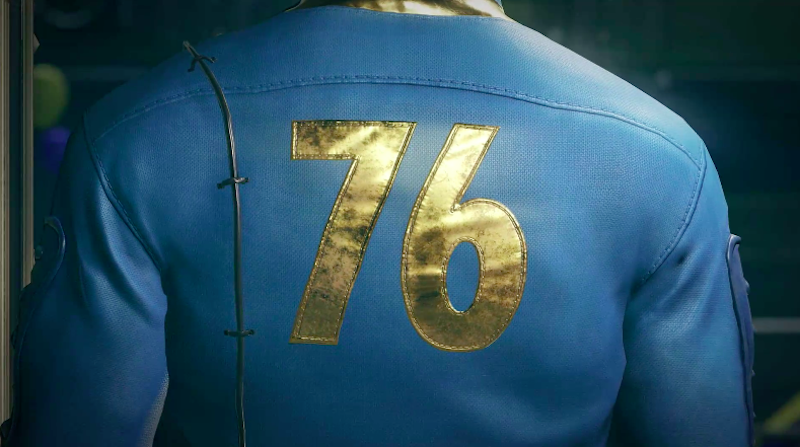 We’ll see more of the game at Bethesda’s E3 press conference on June 10.